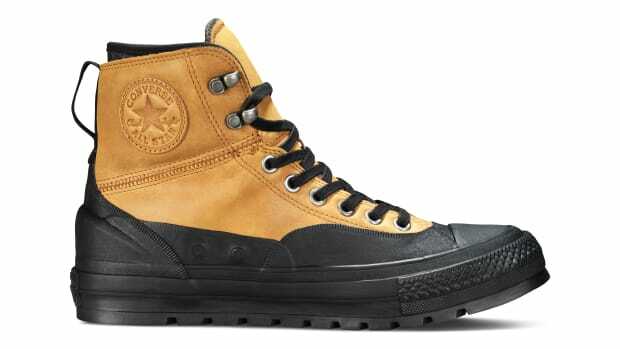 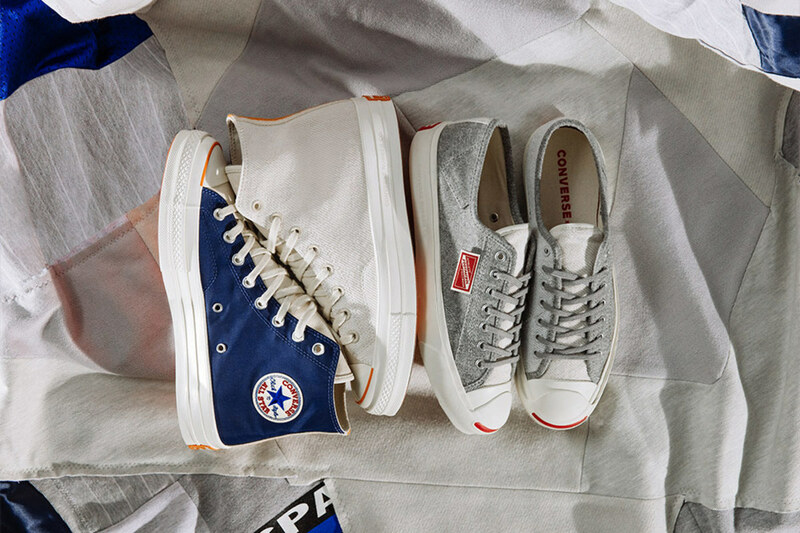 Foot Patrol is taking it back to the beginnings of the Chuck Taylor and Jack Purcell with two new limited editions. 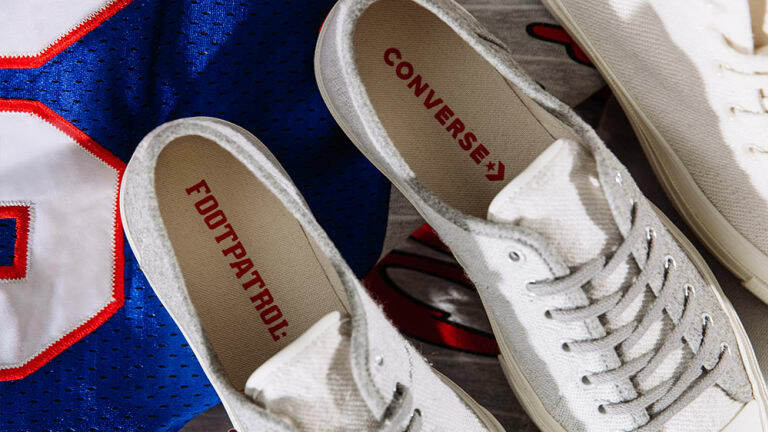 The Converse x Foot Patrol Chuck 70 will feature a design inspired by vintage collegiate wear and Americana with loopback fleece and satin paneled uppers and &apos;Converse Rubber Shoe Co&apos; branding on the heels that are a throwback to the original models. 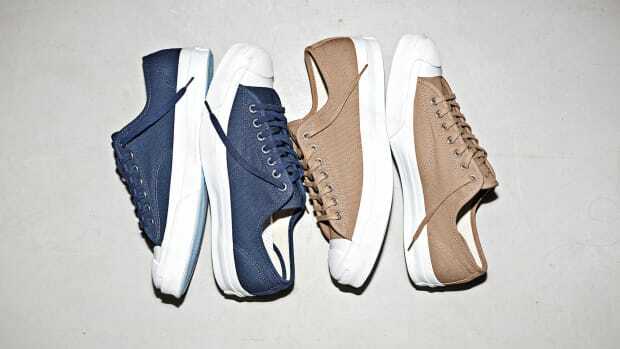 The Jack Purcell will feature a similar construction with a loopback fleece and woolen upper in a two-tone greyscale colorway.